David Sproxton and Peter Lord met at school and started their animation projects in their spare time. In 1972 they were asked by the BBC to produce something for the show 'Vision On'. They made a short piece which used cell animation and featured a Superman character known as Aardman. It was from this that Aardman Animations was founded. It wasn't until 1976 that the legendary clay character, Morph first appeared on TV in a series called 'Take Hart', which was the follow up to Vision On. 'Take Hart' was an British children's television show about art, presented by Tony Hart. The show would demonstrate projects that the viewers could do themselves at home as well as large scale artworks on the TV studio floor. During the show Morph would pop up out of Tony's wooden pencil box and appear in a one minute 'short' which was related to the show. The character proved to be such a success that in 1981 the BBC decided to commission a 26 part five minute series, 'The Amazing Adventures of Morph'. 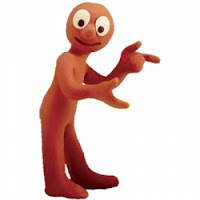 Morph and the other plasticine characters could change their morphology. In order to move around they would become spheres or cylinders. They would also mimic other objects, or creatures. In March 2009, shortly after Hart's death, a flash-mob of Morph characters was organised in London outside the Tate Modern art gallery, where almost 200 models were arranged in a Terracotta Army-style formation outside Tate Modern. 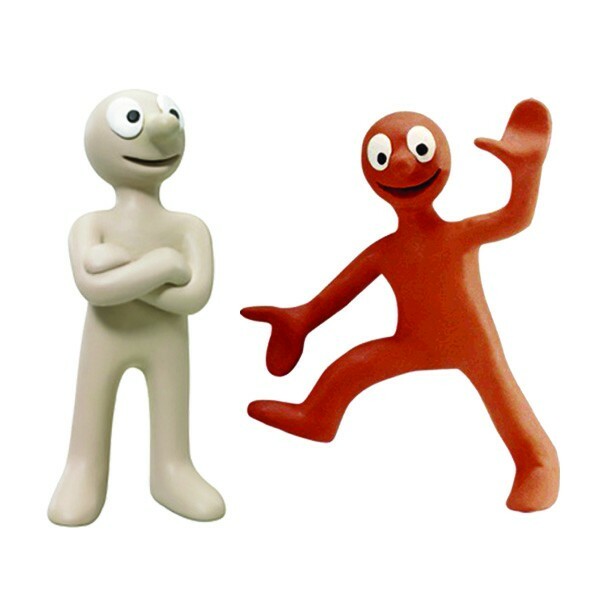 Morph and Chas appeared in shorts on the British children's TV programme SMart from 1994 onwards. Morph has also appeared on several programmes this decade including BBC drama Ashes to Ashes where Morph featured as a representation of a present-day media. Over 35 years on Morph & Chas are back to entertain a new generation. Create your own Morph & Chas characters with our Morph Animation Game. The dough modelling game involves splitting into teams with each team starting with a dollop of dough it's a race against time to animate your character to reveal an action. Great fun for all!